Your commute to and from work has forever changed today. 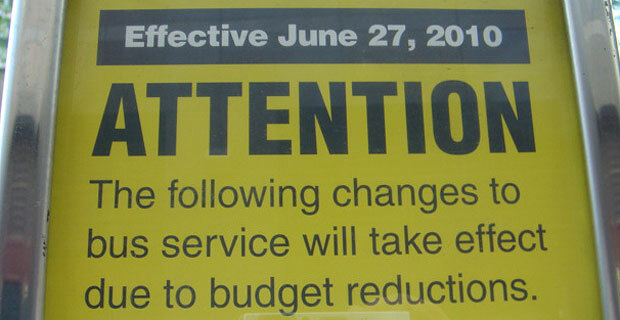 After months of forewarning, the transit changes for buses and subways in our area have been solidified. 4/5/6- Unaffected. Service as usual to Fulton St., Wall St., Whitehall and Bowling Green stops. J/M/Z- Reduced train frequencies on the weekends to accommodate the construction of the South Ferry/Fulton Street transit hubs. â€¢Â Â Â M18, M27, M30, B39 and B51: all service will be discontinued. â€¢Â Â Â M8, M21 and M50: weekend service will be discontinued. â€¢Â Â Â M1, M8, M16, M22, M50 and M66: overnight service will be discontinued. â€¢Â Â Â M11, M20, M21, M22, M98, M100 and M116: late night service will end earlier and/or early morning service will begin later. â€¢Â Â Â M6 service will be discontinued with alternate service provided partially by the rerouted M5. â€¢Â Â Â M10 service south of Columbus Circle will be discontinued. 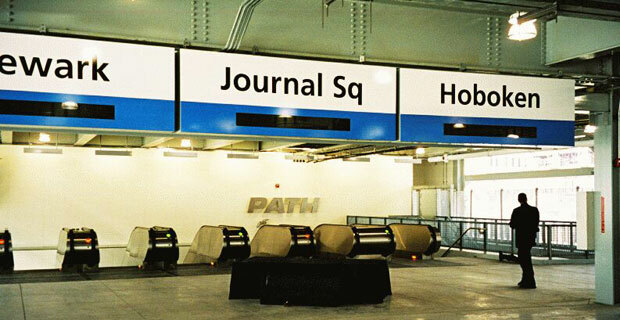 â€¢Â Â Â M42 service will no longer operate to the Jacob K. Javits Convention Center. â€¢Â Â Â M98 service south of 65 St will be discontinued; service will no longer stop inside the George Washington Bridge bus station. â€¢Â Â Â M104 service on 42 St will be discontinued. â€¢Â Â Â M5 service will be extended south to South Ferry via 5 Av/Broadway southbound and Church St/6 Av northbound to replaceâ€¨discontinued M6 and M1 service south of 8 St.
â€¢Â Â Â M3 service will be rerouted from 9 St and University Place to 4 Av between 9 St and 14 St.
â€¢Â Â Â M1 service will be discontinued on weekends south of 106 St.
â€¢Â Â Â M9 service will be rerouted from Avenue B to Avenue C to replace M21 and will terminate at the VA Hospital at East 23 St (Peter Cooper Village and Stuyvesant Town). 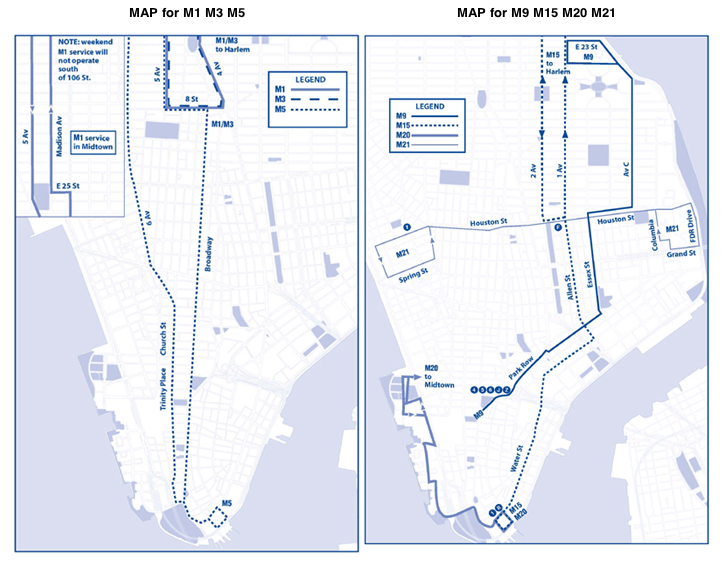 â€¢Â Â Â M9 service will be discontinued along Water St and in Battery Park City and will be extended along Park Row to City Hall replacing the M15. â€¢Â Â Â M15 service to City Hall via Park Row will be discontinued replaced by the M9. â€¢Â Â Â M21 service will be discontinued north of Houston St (along Avenue C) and extended along Houston St and the FDR Drive to Grand St (M21 service will not run on the weekends). â€¢Â Â Â M20 service will be extended to South Ferry replacing a portion of the M9. Do the transit changes affect your commute? Subway Sandwich Trailer in World Trade Center site. If you live or work within a 1 mile radius, you might not have a difficult time procuring a $5 dollar footlong. 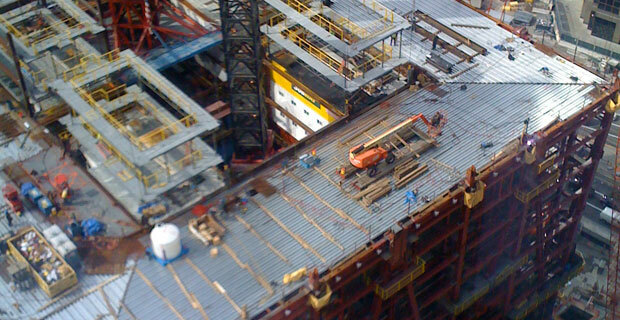 Now for those who work at the World Trade Center, they won’t either as workers have called a new Subway trailer their lunch home a top the construction site. It’s a far cry from a PB&J and thermos, but it’s a close meatball hero. Who doesn’t like the smell of fresh baked bread at the office?